The Komodo dragon is the largest species of Lizards. This lizard is only found in the following Islands: Padar, Gili Motang, Rinca, Flores, and Komodo. This Lizard is one the deadliest predator there is. 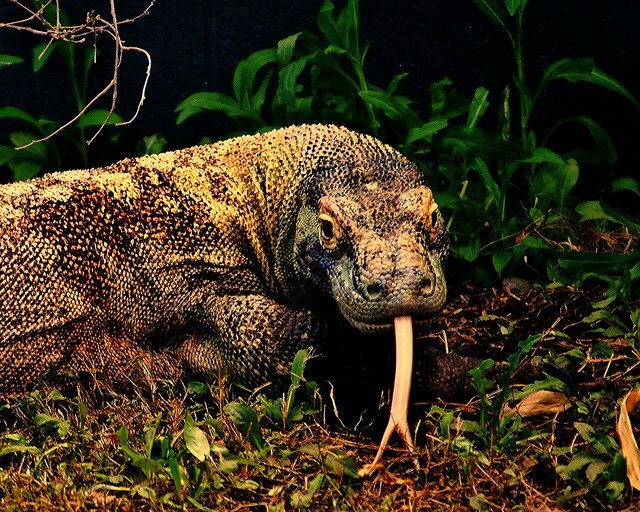 The Komodo dragon rarely attacks human beings, but incidences have grown over the last few years. The following facts will definitely illuminate your knowledge, on the behavior of these giant lizards. The Komodos hunt during the day, and sleep during the night. When they fall asleep, they really sleep, literally. 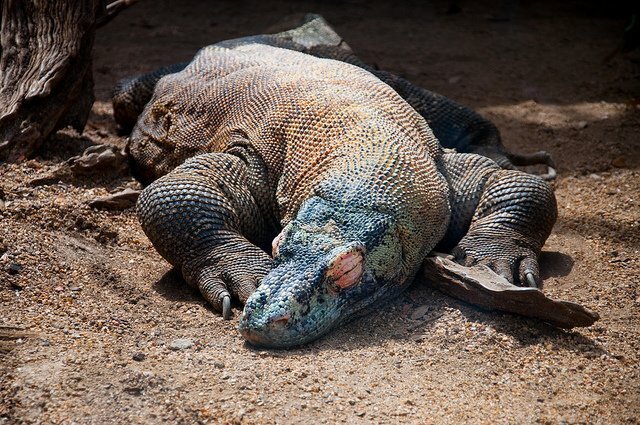 A sleeping Komodo sleep is so intense that it cannot respond to touch. 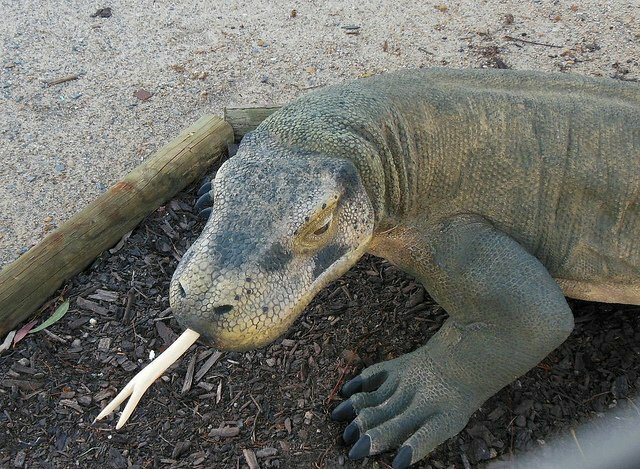 This behavior is attributed to the fact that Komodo dragons have no known land predators. 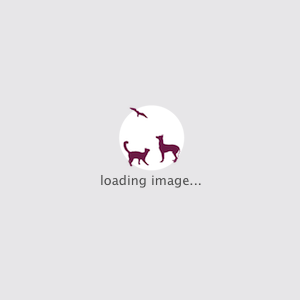 A typical litter size is between eight to twelve eggs. 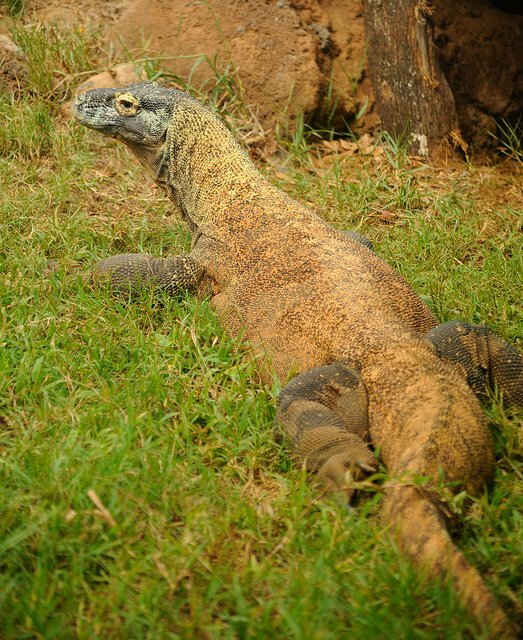 The Komodo dragon is the largest living Lizard which can grow for a maximum length of 3 meters (10 feet). It can weigh up to seventy kilograms. 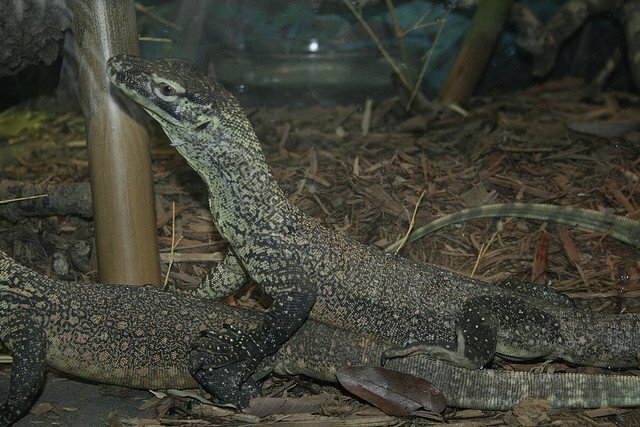 This unusual growth for a lizard is attributed to Island gigantism. The heaviest ever recorded Komodo dragon weighed 133 kg. Komodo animals are solitary animals only coming together to mate, and feed. 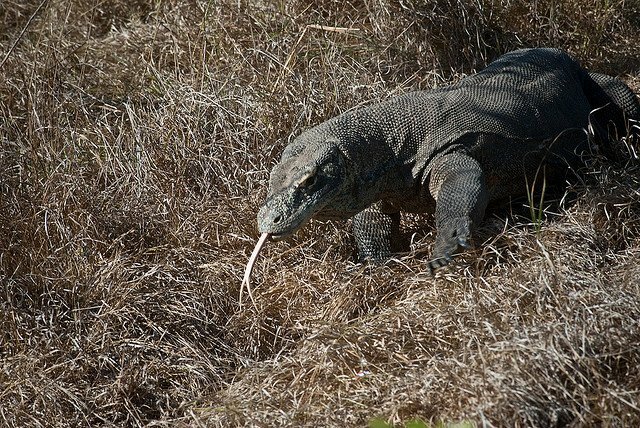 Komodo dragons live surprisingly long lives. They can live for up to fifty years. You will definitely not want to be bitten by a Komodo. The Komodo dragon teeth are razor sharp. The nearly 60 teeth, serrated and each about 0.4 inches long is deadly. Like all Lizards, the Komodo dragon has excellent smelling. However, they don’t use their nose to smell. There forked tongue does the trick by collecting chemical samples from the air for analysis. 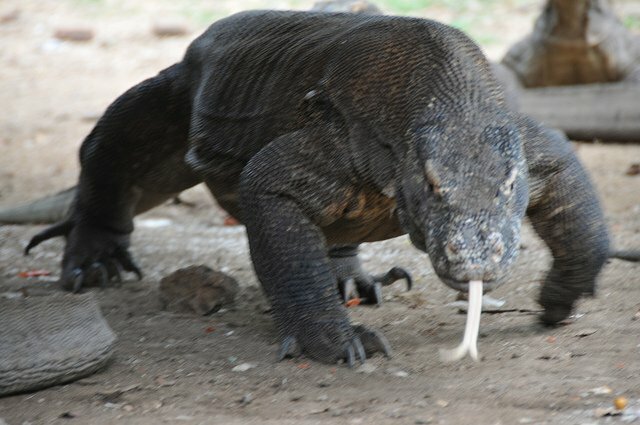 The Komodo dragon poison is very deadly. 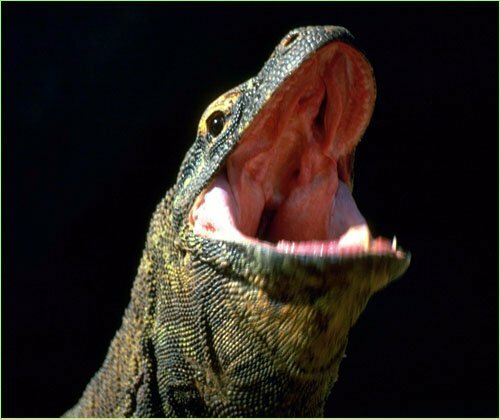 So deadly is the poison that when a Komodo dragon bites an animal, it will leisurely walk towards the animal knowing that it won’t survive the bite.